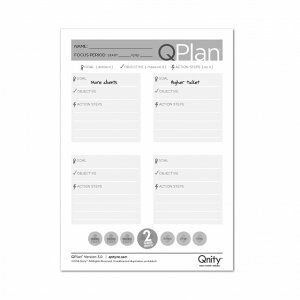 Discover the transformative power of the Qnity QLife Map! • Ready to plan for greater financial success? • Wishing for deeper, more satisfying connections with family and friends? • Wanting to eat better and get in shape? • Dreaming of higher income at work? • Craving more purpose, meaning and personal fulfillment? 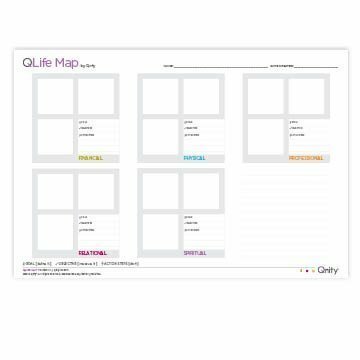 If you can envision it, the QLife Map can help you create and achieve it! 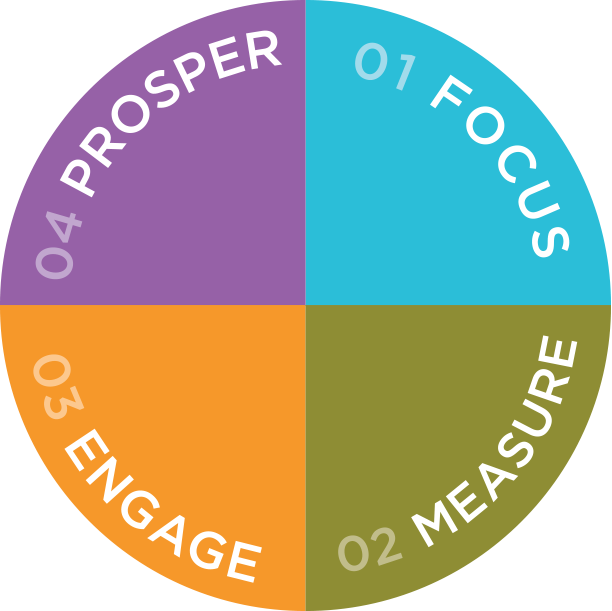 Based on Qnity’s revolutionary methodology and proven principles of success, the interactive and inspiring QLife Map will help you make dynamic and enduring connections between your head and your heart, allowing you to reach your full potential, achieve your goals and live your best life! 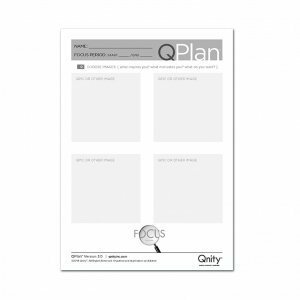 With this tool, use the Qnity foundations to create a vision board AND set specific goals, objectives and action steps to create breakthroughs in the 5 key “AL’s” of your life – financial, physical, professional, relational and spiritual. 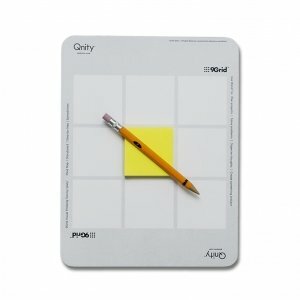 The tool follows our grid system and is 13”x19. 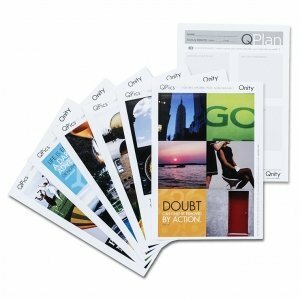 ”It’s a perfect gift for yourself or anyone who’s ready to create powerful and lasting transformations in every area of life! 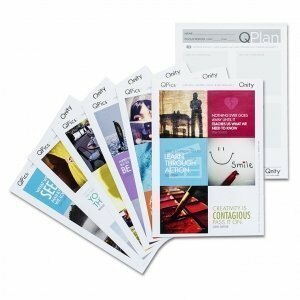 If you’re experienced at Qnity, select which images you’d like with your QLife Map. If not, feel free to select at random.